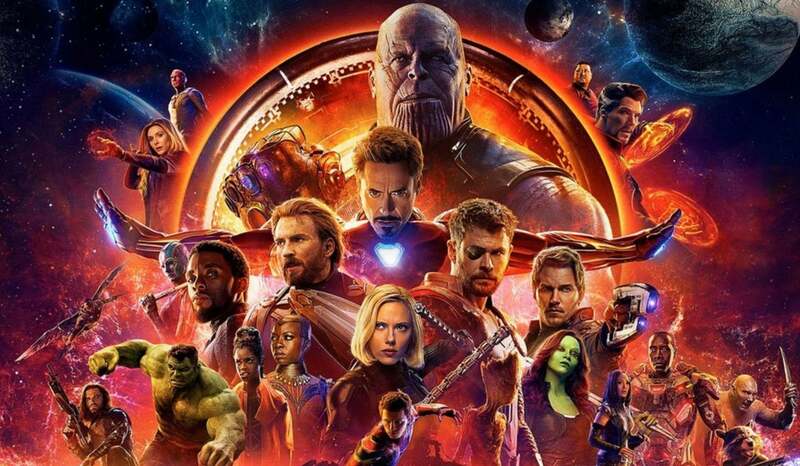 There are few fights in the Marvel Cinematic Universe that can compare to Okoye’s epic brawl against Ulysses Klaue’s men in Black Panther. 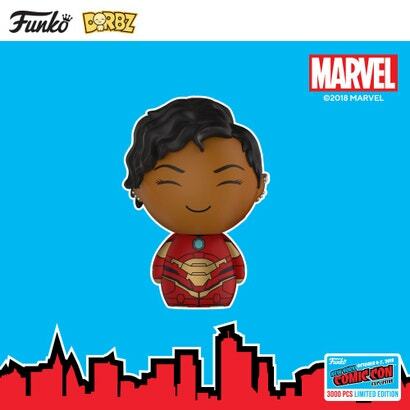 Even though it wasn’t framed as being the film’s climactic battle, Okoye’s scene in the Korean casino showed off Wakanda’s might (sans technology) in a way that, comparatively, put T’Challa to shame. 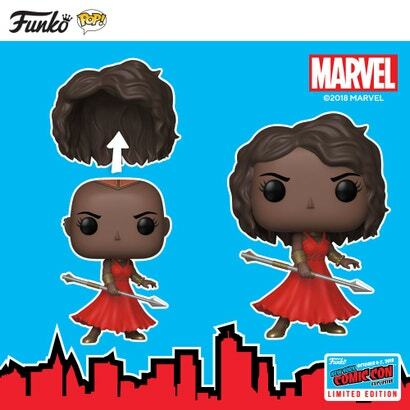 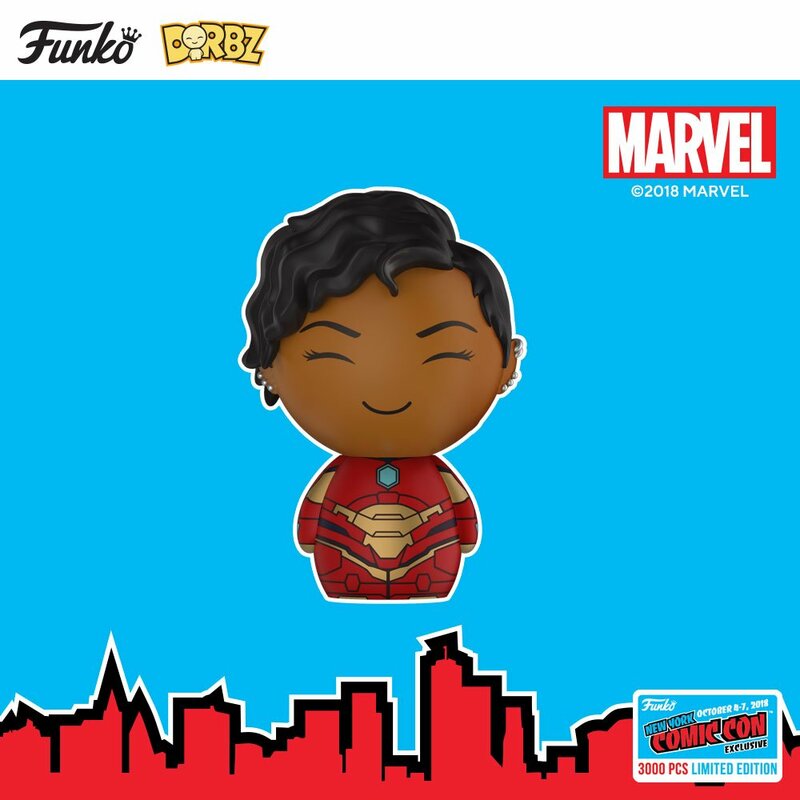 It’s only fitting, then, that the actress who plays Okoye, Danai Gurira—and Okoye’s wig—are now being immortalised in a limited edition Funko figure being introduced with other Pops at this year’s New York Comic Con. 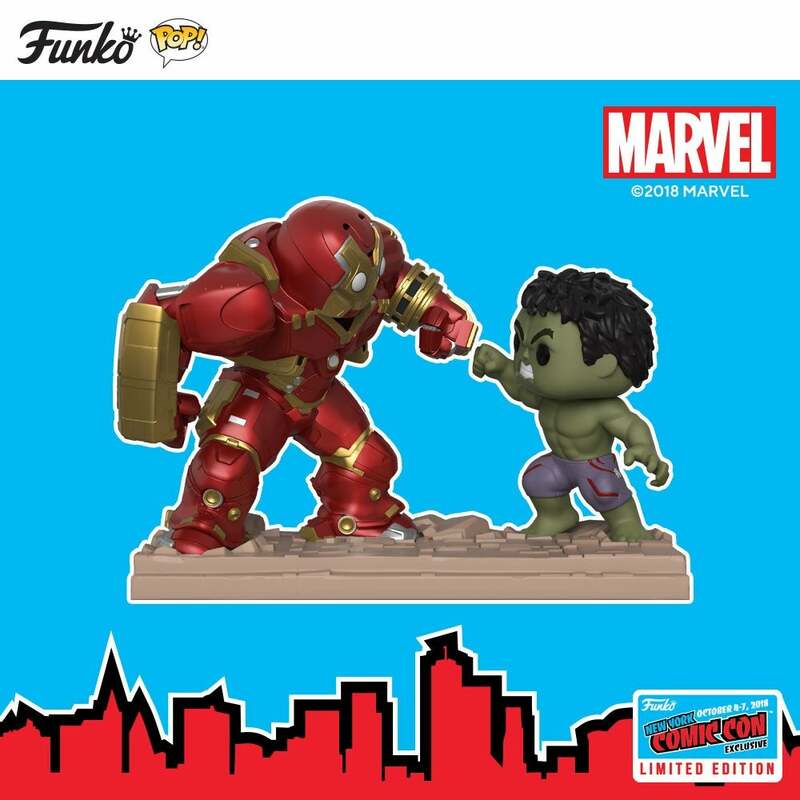 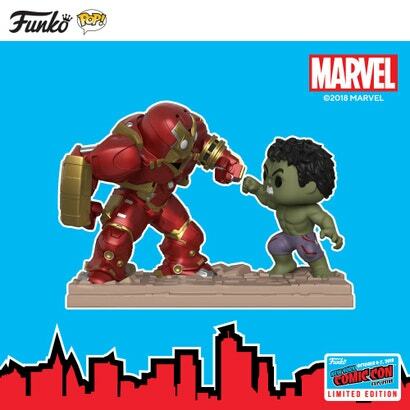 In addition to Okoye, Funko’s also rolling out new figures of Riri Willians and the Hulk duking it out with the Hulkbuster armour. 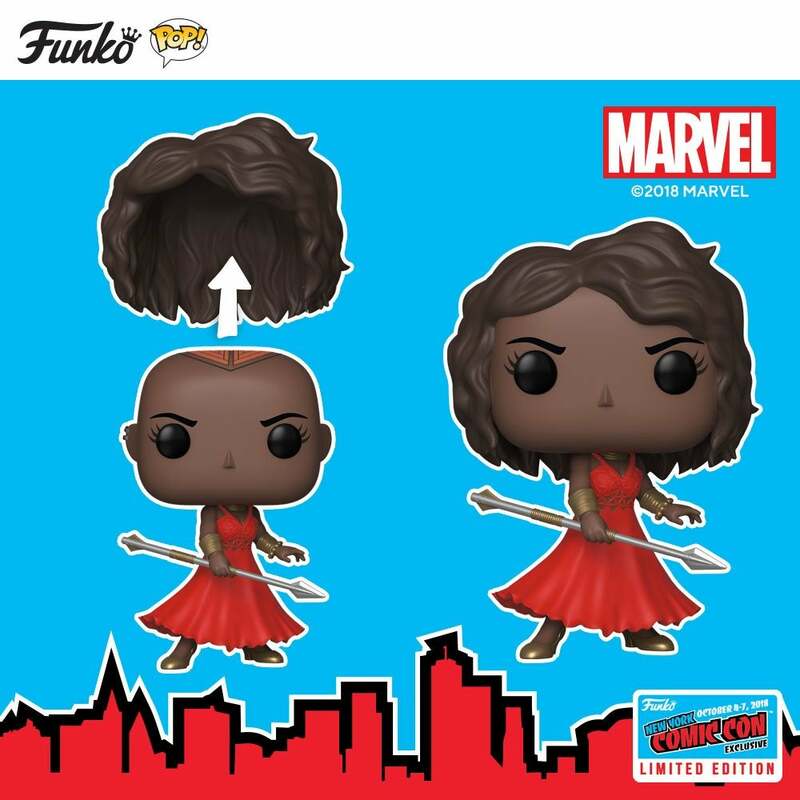 Now you’ve got to ask yourself whether this is something to get excited about or if it’s just a stealthy and alarming reminder that NYCC’s right around the corner.